In just the last six months the intrepid, ever passionate quartet have nailed a wall to wall sold out national single tour, seen two new singles scoop up triple j, community radio and media adoration alike, and brought their most energetic performances to The Hills Are Alive, Party in the Paddock and NYE on the Hill Festivals. Heck, they even found time to book and host their own music festival and tee up a split release with the UK’s Apologies I Have None. 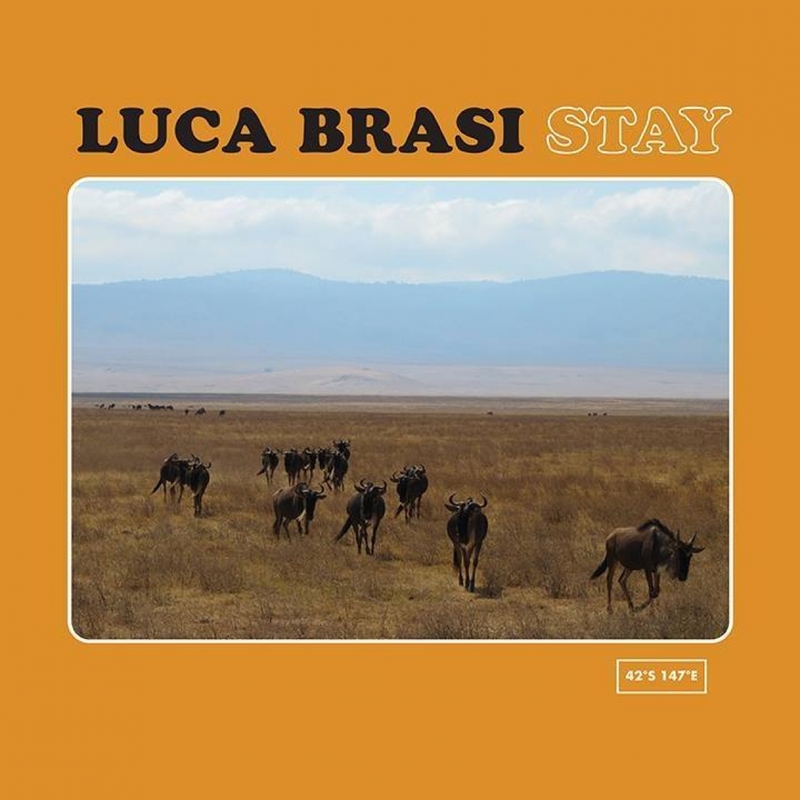 Luca Brasi are the archetype of a band on the up and up, and they’re taking it all in their stride with customary charm and ease.